Are you a cat lover? 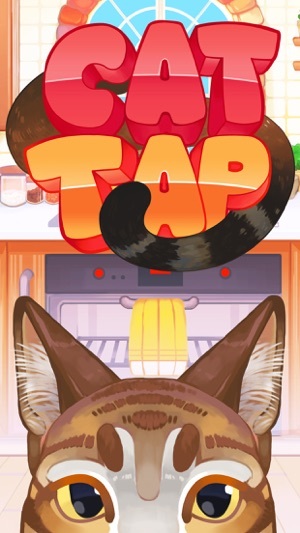 Unleash your inner feline in this brand new title, Cat Tap™. 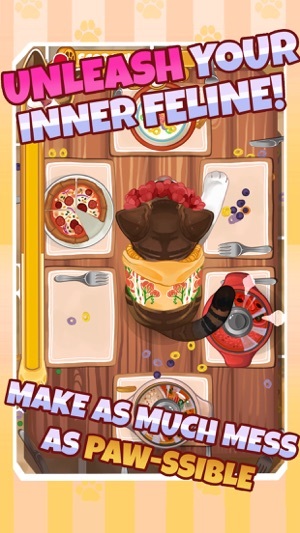 Feel that cat-titude as you take control of a mischievous kitty-cat and make as much mess as paw-ssible. 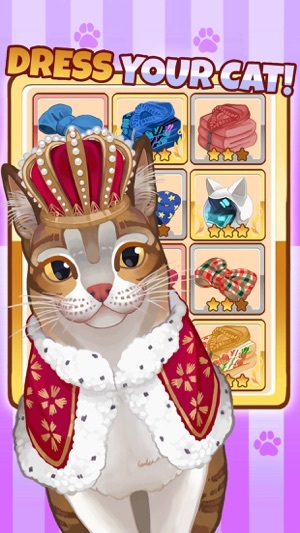 Unlock new breeds, level up and deck out your wardrobe in the coolest of cat couture. 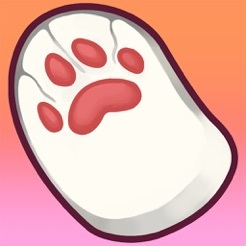 - Level up to unlock new cats and levels! 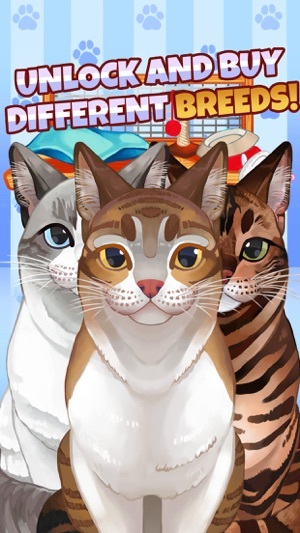 - Three unique cat breeds to own and love! - Variety of outfits to mix and match for the freshest looks! 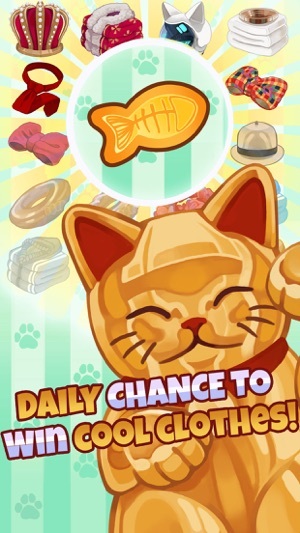 - Daily Lucky Cat reward! Hello I like this game. It is really fun. But I kinda think it’s a little hard. In the kitchen near the end it fills up with hot dishes. You have to wait for them to cool down and by the time it cools down it’s game over. I also think it would be great if you would have some kind of method to indicate that the hot dishes have cooled. I always wait to long for the hot dishes. I could hit them a lot quicker if I knew they were done. Those were my only thoughts. This is a good game and I realize how hard it is to make a game. But maybe add a little me activities and make the game a bit easier. This app it cute and fun and I 99.9% think this app is awesome but ummm 1. Can you add some instructions please that would really help me know what to do. 2. Can you add more things to actually DO in this app it’s literally the same thing over and over again 3. This might only be me but I was really excited to download this app but when I first started playing it was like “ what am I supposed to do here? “ 4. MORE. CATS. PLEASE.